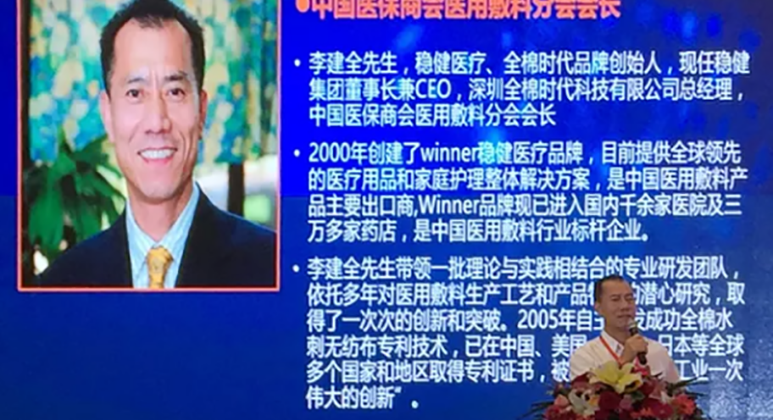 Winner Medical, founded in 1991, has over 27 years of experience in providing the world with leading integrated solutions for infection protection, wound care and home care for health professionals, landing themselves in the top ranks of China’s medical consumer goods manufacturing industry. 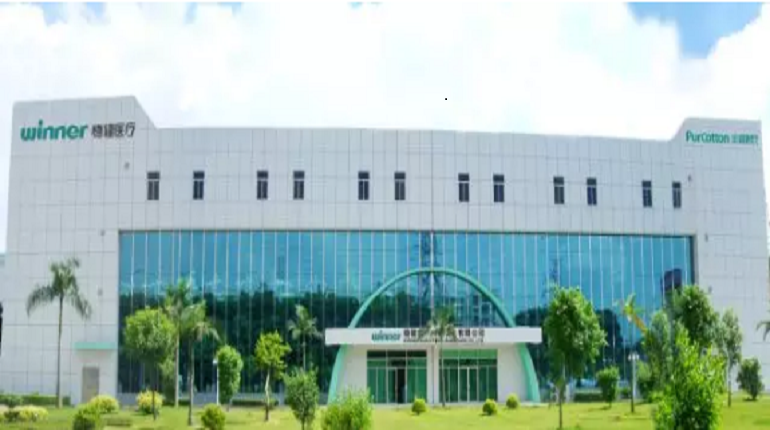 With the use of their own scientific and technological team, Winner Medical has created high-tech products through innovation, investment and bold development, earning many accolades such as the Science and Technology Innovation-District Award of Baoan District and the title of Shenzhen Independent Innovation Industry. 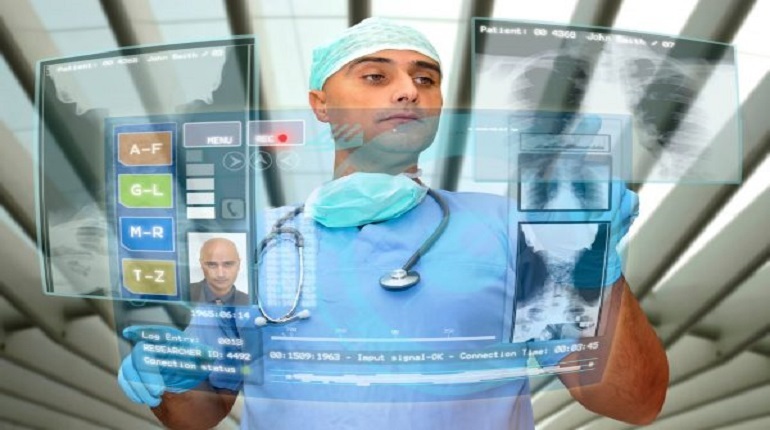 With customers located in 50 countries around the world, including Europe, America, Africa, Australia, Japan, Southeast Asia and the Middle East, Winner Medical has a reputation for top-level industry standards and customization to meet the needs of hospitals, home health care and retail markets in various countries. Customers are made up of a range of top 500 companies, retailers, producers and distributors, giving Winner Medical valuable experience at home and abroad. 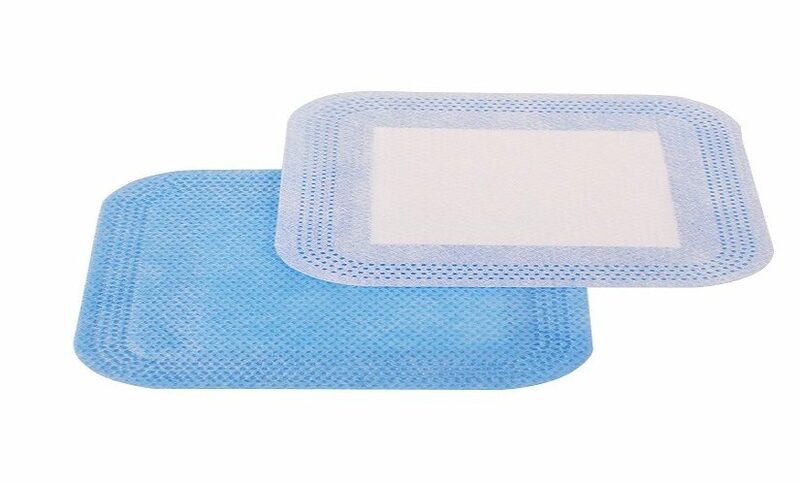 Their two brands, Winner Steady and PurCotton Age, provide the world’s leading wound care and infection prevention solutions, making them the leading exporter of medical products in China while also providing a large number of disposable medical products to the world every year. From home care products including respiration protection and wound, chronic and daily care to infection prevention products and the leading products in cotton dressings, Winner Medical provides products across a multitude of healthcare platforms while addressing a wide range of needs both inside and outside of hospitals. 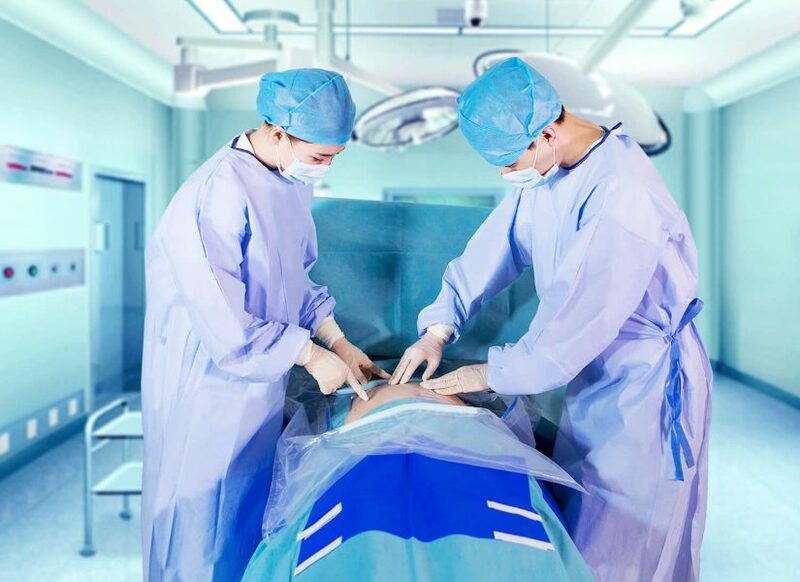 Winner Medical strives to create safer and more environmentally-friendly products, such as their spunlace non-woven PurCotton. The use of PurCotton has not only made contributions to social and environmental protection but also reduced the cost of products compared with conventional medical materials.